Nokia X6 was announced back in May and it was the first Nokia X series smartphone made exclusively for Chinese market and of course the recently launched Nokia X5 smartphone will be China exclusive as well. 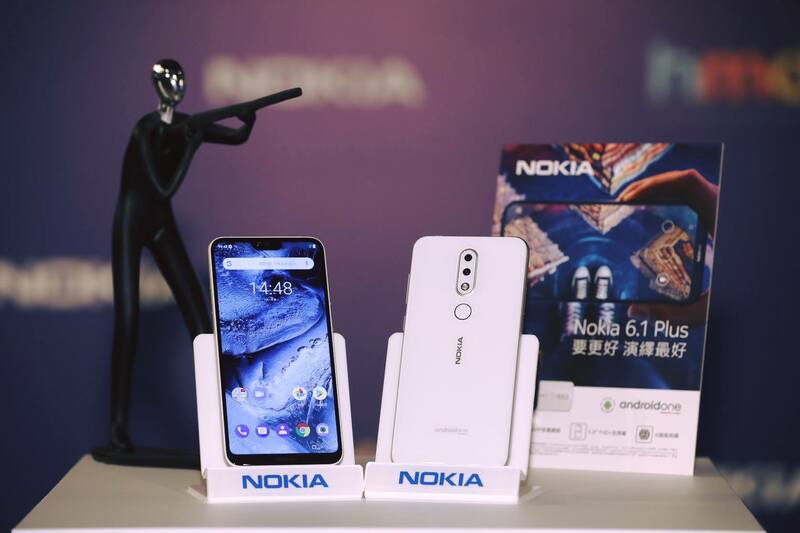 But HMD Global, the company behind the new Android powered Nokia phones, has some other plans as it has now launched the global variant of the Nokia X6 called Nokia 6.1 Plus for the Hong Kong market confirming the global launch of the Nokia X6. The Nokia X5 will also be launched with the name Nokia 5.1 Plus. 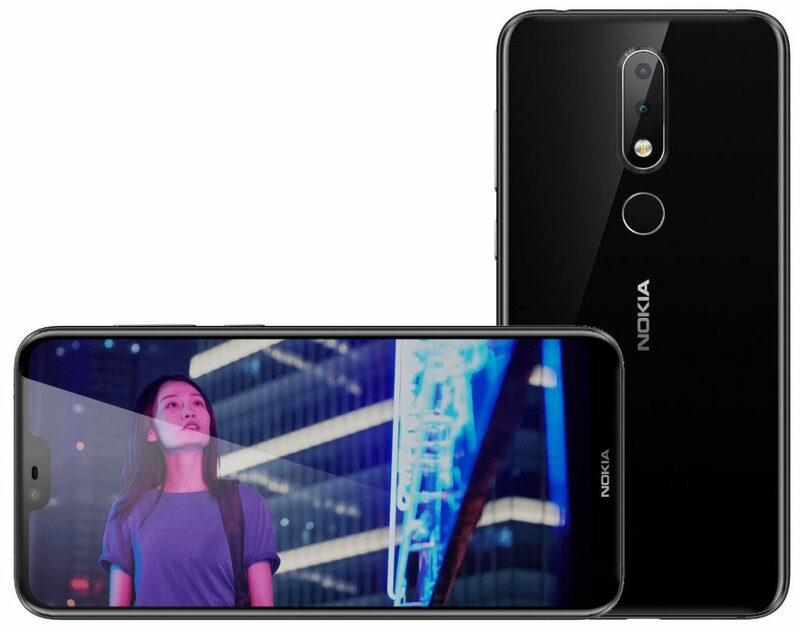 The Nokia 6.1 Plus is priced at HK$ 2,288 (around $290) and according to Nokia Hong Kong, it will be available for sale in Hong Kong from July 24th. The Nokia 6.1 Plus comes with a 19:9 aspect ratio and has a 'Notch' on the top as its the same Nokia X6 smartphone. It has a 5.8-inch Full HD+ display with 19:9 aspect ratio with Corning Gorilla Glass 3 protection and 2280 × 1080 pixels resolution. It is powered by a 1.8GHz octa-core Snapdragon 636 14nm Mobile Platform with Adreno 509 GPU. It comes with 4GB of RAM and 64GB internal storage variant while the other variants (6GB RAM with 64GB internal storage) will not be available globally and it supports expandable storage up to 256GB with microSD card. It comes with hybrid Dual SIM support and runs on the Android 8.1 (Oreo) OS out of the box and is also upgradable to Android P OS when available. It features a dual rear camera with a 16-megapixel (RGB) camera with dual-tone LED flash, f/2.0 aperture, 1.0um. pixel size along with a 5-megapixel (Monochrome) secondary rear camera with f/2.2 aperture and 1.2um. pixel size. It also comes with a 16-megapixel front-facing camera with f/2.0 aperture, 1.0um pixel size. It comes with a 3060mAh battery with Qualcomm Quick Charge 3.0 fast charging that can charge the phone from 0 to 50% in 30 minutes. It has a fingerprint sensor on the rear side and supports 4G VoLTE, WiFi 802.11 ac (2.4GHz + 5GHz), Bluetooth 5, GPS + GLONASS, Type-C, 3.5 mm headphone jack connectivity options along with FM Radio support. It measures 47.2 x 70.98 x 7.99~8.59mm and weights 151 grams.